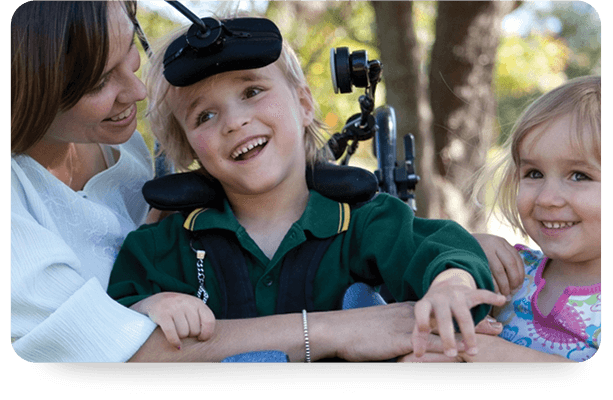 The Krazy Kosci Klimb is an empowering challenge event for young people living with cerebral palsy or other disability. 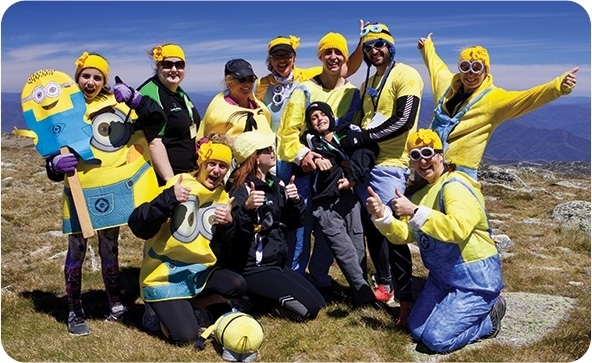 Open to people from the age of 12, the event is centred on 20 lead participants, each assisted by their support teams, walking the summit track from Charlotte Pass to the top of Mount Kosciuszko. 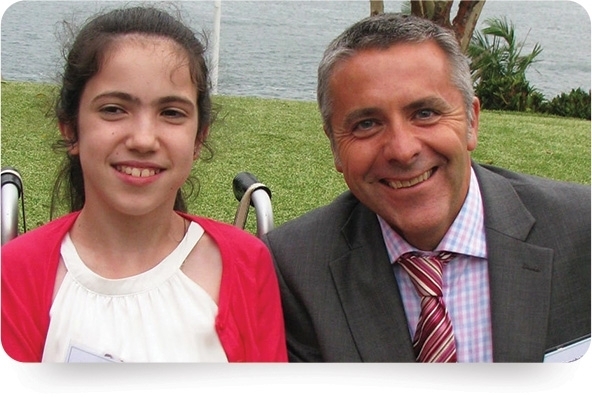 The idea for this unique event came from Hannah Diviney, a teenager living with cerebral palsy who wanted to create an opportunity whereby she and other young adults could benefit from the life changing rewards that challenge events can bring. With the assistance of her parents and family friend Mick Campbell, the idea for the Krazy Kosci Klimb was born. In five years, this unique event has provided an opportunity for 95 teenagers and young adults living with a disability to challenge themselves to go beyond their best and reach the top of Australia. Thanks to their participation and to the generous support of their family, friends and sponsors the Krazy Kosci Klimb has raised over $1.1 million providing essential funding for the Accessible Gym and Sports Program at Cerebral Palsy Alliance. Check out our Krazy Kosci Klimb video from 2017 which gives you an insight into this amazing event. Each of the 20 teams centre on a lead participant living with cerebral palsy or other disability. Each team is sponsored by a corporate partner and each corporate partner will have four of their employees join us on the challenge. Together with the lead participant and their family (or close friends), everyone comes together to form one support team. Conquering this challenge will see each team cover 18.4kms, starting from Charlotte Pass, and walking or wheeling your way along the summit track to the top of Mount Kosciuszko and then returning back to Charlotte Pass. Taking on Mount Kosciuszko is part of the journey. Each team will come together to raise funds in the lead up to the event, encouraging family, friends, work colleagues and the local community to donate in support. The funds raised from Krazy Kosci Klimb support the Accessible Gym and Sports Program at Cerebral Palsy Alliance, providing essential funding for qualified exercise physiologists and the purchase of specialised equipment that supports exercise and sporting programs for teenagers and adults with intellectual and physical disabilities.